People have been swimming since the Stone Ages. As time passed, swimming became a competitive sport. Swimming combines passion, skill, athleticism, and dedication. A popular sport around the world, there are many contenders for the best swimmers. Here is a list of the top ten swimmers in the world. 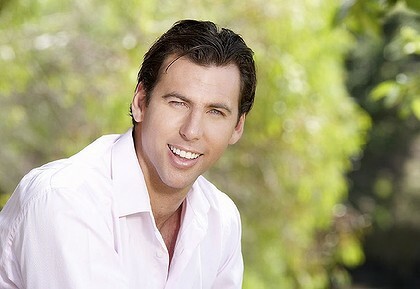 Born in 1980, Grant Hackett is a competitive Australian swimmer. He is the only swimmer to win a world title in one event four times in a row. Hackett has won 10 world championship gold medals. A German swimmer, Otto was born in 1966. She was the first woman to win six gold medals at the 1988 Olympic Games. 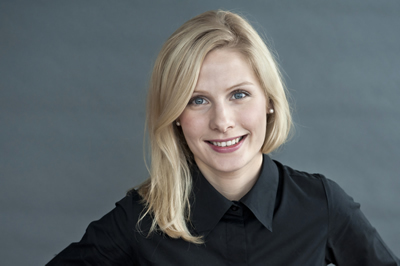 She was also the first woman to swim the 100m backstroke in under a minute. An Australian swimmer born in 1956, Gould retired when he was 16 years old. In the 1972 Olympics, he won a total of 5 medals, 3 of them gold. 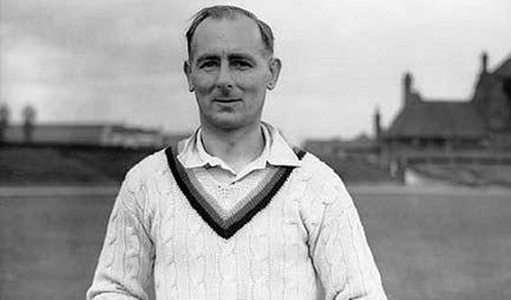 He was awarded the Australian of the Year in 1972 and the Best Sportsman of the World in 1971. Known as the backstroke queen, Egerszegi is a Hungarian swimmer born in 1974. A total of three Olympic competitions left Egerszegi with 7 medals. She also broke the world record for the 200m backstroke. 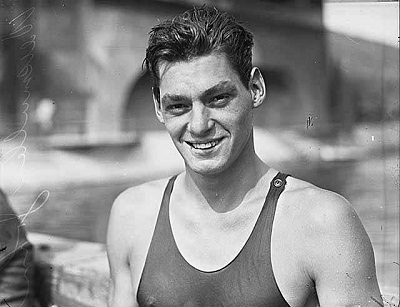 An American swimmer, Johnny Weissmuller was born in 1904 and died in 1984. He won six medals in the Olympics and holds 67 world records both in freestyle and backstroke. He also won 52 US National Championships. 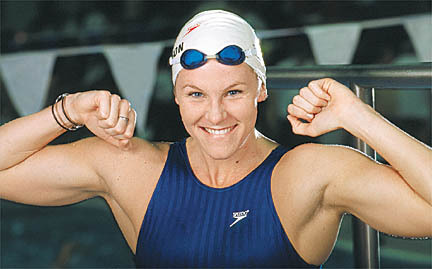 An American swimmer born in 1973, Thompson won more medals than any other woman in Olympic history. She was a twenty-three time National Champion and competed in the butterfly and freestyle categories. 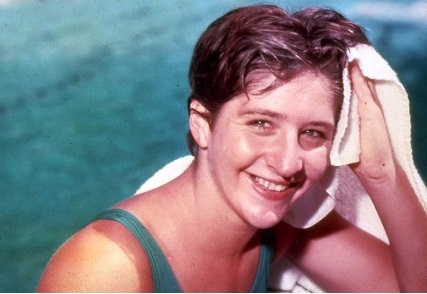 Dawn Fraser is known as the greatest female swimmer. She was one of three swimmers to win the same Olympic event three times. For Fraser, this was the 100m freestyle. Born in 1966, she won four gold and four silver Olympic medals. Fraser was also named one of the Seven Greatest Athletes at the 1966 Olympics. Born in 1950, this American swimmer won 31 US Amateur Athletic Union titles, 8 US National Collegiate Athletic Association titles, and 5 Pan American gold medals. He also set 33 world records and won 9 medals in the 1972 Olympics with 7 of them gold. Phelps is an American swimmer born in 1985 who set the record for most medals won in Olympian history. In 2001, he set the world record in the 200m butterfly and became the youngest male swimmer to ever set a world swimming record. With so many talented swimmers, it’s hard to determine which ones are the best. However, looking at overall titles, medals, and competitions, we can make some conclusions. See you at the next Olympics!